Bergen County Audubon Society is sponsoring a walk at storm-damaged Losen Slote Park in Little Ferry on Sunday from 10 a.m. to noon. 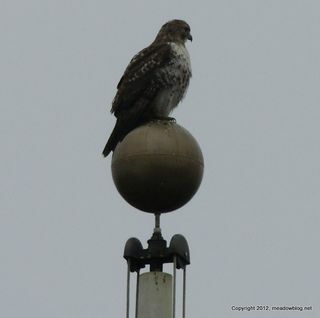 Birds of interest are for winter migrants, raptors and whatever else shows up. Wear waterproof boots — the trails can be muddy. To rsvp, contact Don Torino of the BCAS at greatauk4@aol.com or 201-230-4983. 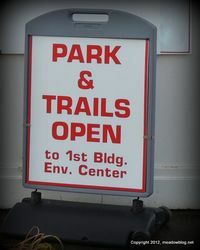 The Shorewalk Trail and the Kingsland Overlook Trail in DeKorte Park in Lyndhurst are open again from 8 a.m. to dusk on weekdays. The park remains closed on weekends except for scheduled programming. 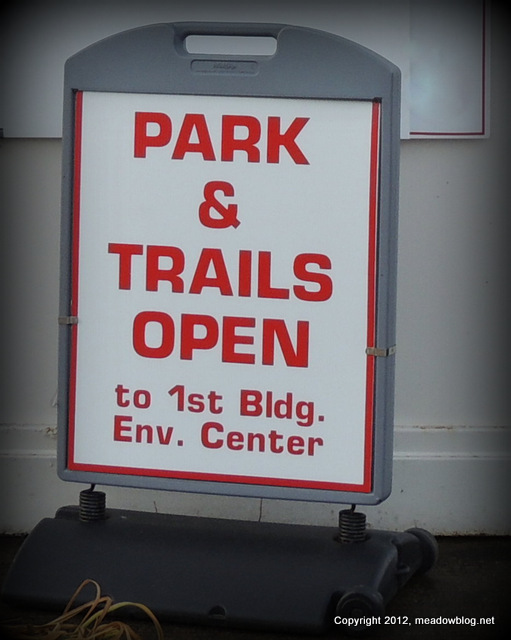 (All other trails and reserves are closed for safety reasons pending repairs. Absolutely no trespassing will be tolerated in these closed areas — including the Saw Mill Creek Trail and the Transco Trail). More information follows. 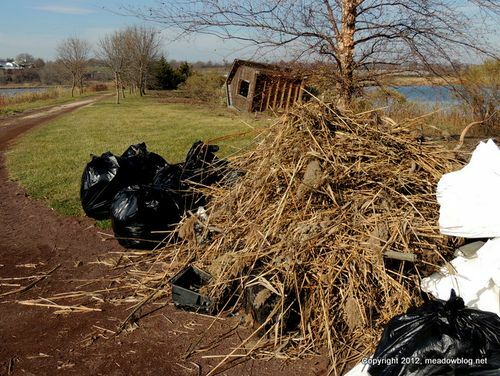 The Meadowlands Commission and Bergen County Audubon Society are conducting two more Harrier Meadow cleanups this month — this Saturday, Dec. 8 from 10:30 a.m. to 12:30 p.m. and Sunday, Dec. 30, from 10 a.m. to noon. In the four cleanups thus far, we have had a combined total of 127 volunteers contributing 254 hours. Your efforts have helped to reopen Mill Creek Marsh’s trail system and parts of DeKorte Park. Thank you! More information on Harrier Meadow is here. Considering the poor visibility, we had some amazing bird totals during our abbreviated Disposal Road walk and DeKorte park cleanup last Sunday. We had a combined total of 39 species at the two locations, and we can only guess that we would have eclipsed the century mark if visibility had been better. The Red-tail at left won the pole position in Sunday's most-conspicuous raptor contest.